Our Crystal-Screens in a XXL version. Crystal-Screen Walls are ideal for shop window designs and are a fascinating eye-catcher on exhibition stands or showrooms. For example viewers can look through the window into the shop although the Crystal-Screen Wall actually would block the view. The 75% -Transparency makes this incredible effect possible. From a distance of 5 meters the LED-Wall is completely transparent. Only vertical Alumimum carrier remain visible and act as a subtle window frame. 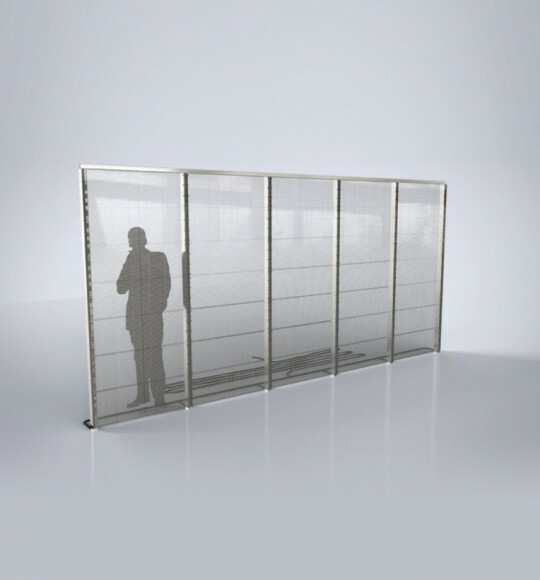 Because of the high luminosity the Crystal-Screen Wall is a medium that can be used round the clock and even in daylight. 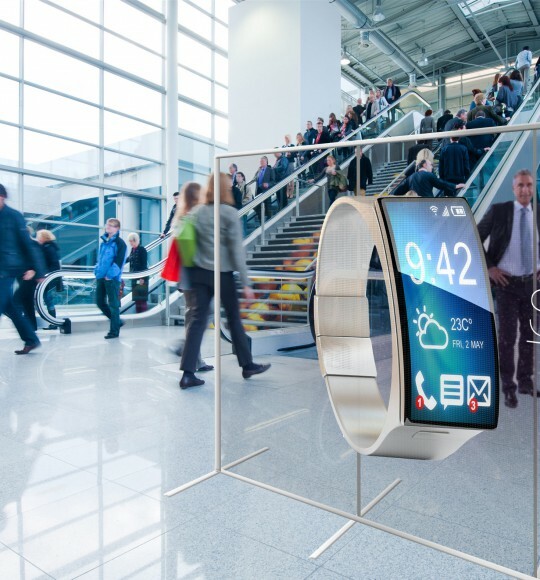 Therefore this innovative technology is ideal for the use in shop windows and showrooms. 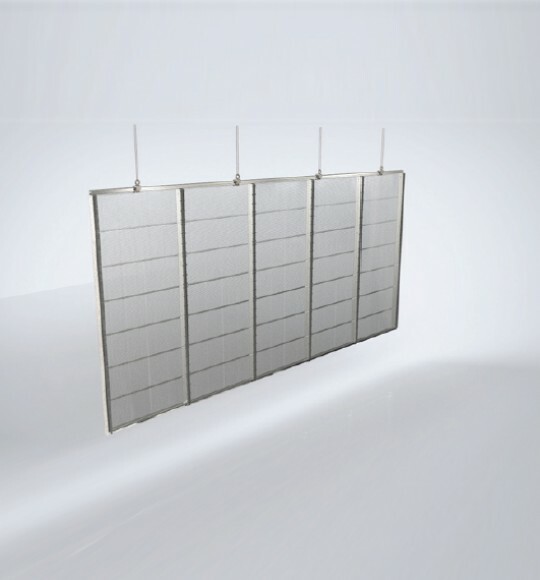 Crystal-Screen Walls are available in five sizes and two resolutions and can be hung or stood. Each system consists of 6 up to 26 individual LED modules, power supply units (PSU) and a server. In addition to the purchase we also offer you to book a 4 or 8 sqm variant as campaign media in our network. We are pleased to offer you suitable and exposed locations in airports, train stations and shopping centers.